1/48 scale Multimedia conversion set. 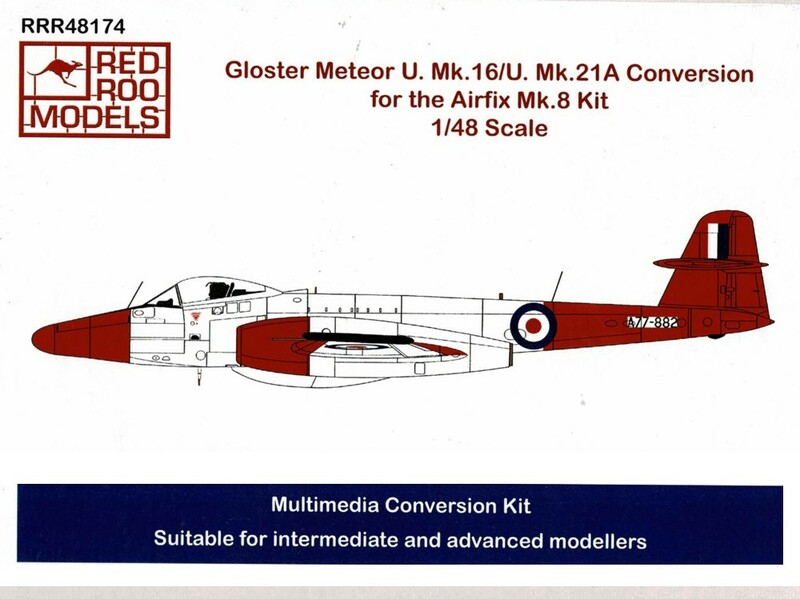 Provides parts and decals necessary to convert a 1/48 scale Meteor F.8 into a U Mk.16 or U Mk.21 target drone as operated at Woomera by the Weapons Research Establishment (WRE). 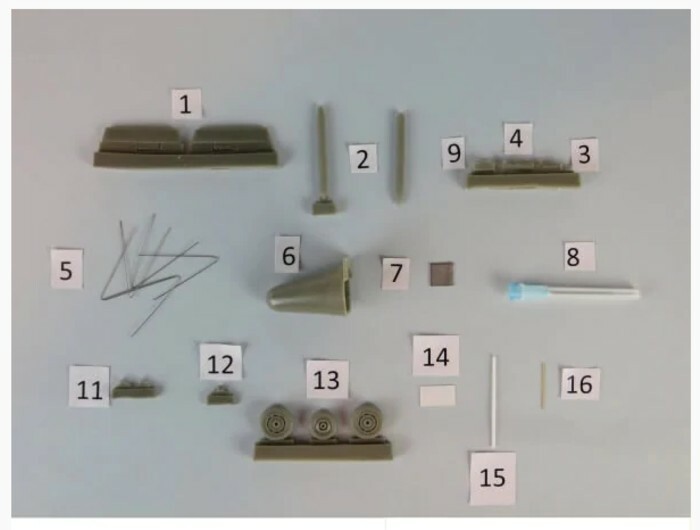 The conversion parts consists of resin and metal parts. Instructions are comprehensive and include many detail photos. 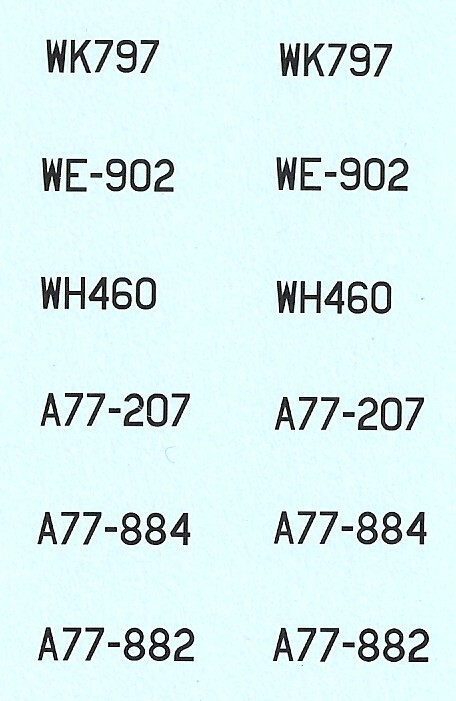 Decals included provide extensive airframe stencil data and serial numbers ONLY for a selection of RAAF & RAF aircraft are included (use your kit roundels etc). 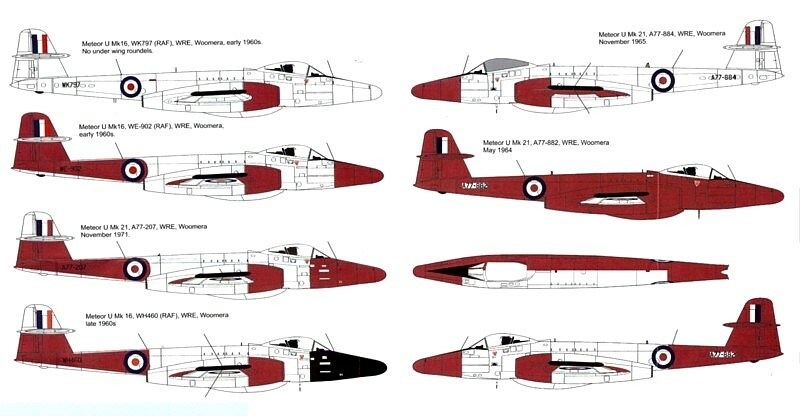 Designed for the Airfix F Mk.8 Meteor kit. Detail set only - A model kit is NOT included.